My girls really like doing baking. And they especially like eating baking, so I'm always trying to come up with recipes they will like to eat but I won't feel too guilty about feeding them. This grain-free chocolate brownie is one of those recipes because it doesn't have any white flour, and not much fructose. 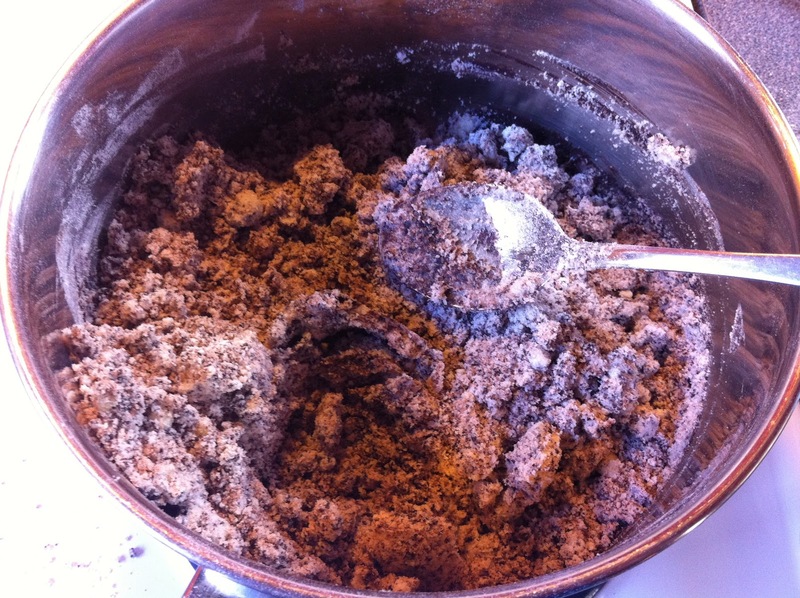 It does contain coconut flour for fibre and almond flour for protein, so it gives the girls a bit of lasting energy. It also includes optional chia seeds, which I've read have heaps of health benefits. 1. Preheat oven to 160°C and line a brownie dish with baking paper. 2. Melt butter together with cocoa over low heat in a large saucepan. 3. Remove from heat and stir through dextrose. 5. Beat in almond flour, coconut flour and baking powder. 6. Stir through chia seeds and chocolate chips if using. 7. Spread mixture into prepared brownie dish using a silicone spatula to help it spread. The mixture should be quite thick. 8. Bake at 160°C for approximately 40 minutes. 9. Allow to cool in pan before slicing. 10. Sprinkle with extra dextrose to make your brownies look pretty. I've noticed this recipe lasts best in the fridge or freezer. This post is linked to the Sweet New Zealand #15 on Couscous & Consciousness. 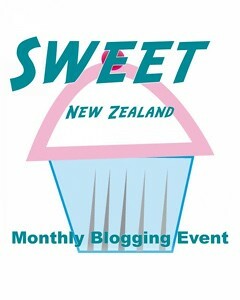 This looks and sounds super yummy, great Sweet New Zealand entry, thank you for taking part! Looks delicious, Emma, and well done for coming up with a treat that you can feel happy about giving to your children.